Did you know that most companies will spend nearly 32% of their total marketing budget on events and exhibits? Without the proper business card to leave with these potential clients, you may be missing a huge opportunity. But what do your business cards say about you? Here’s what a business card can do for your company. 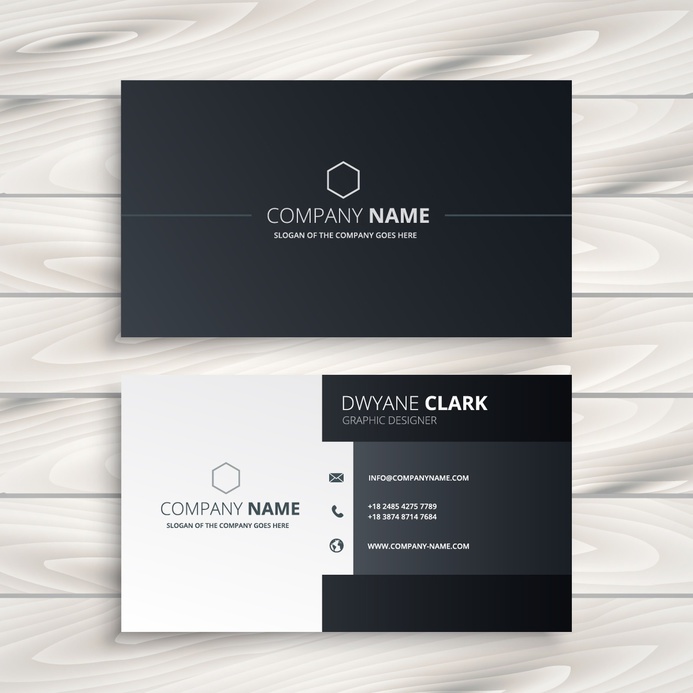 Once you have these main factors on your business card, you can start adding nuances to your card, including elements like the font, design, color, finish, and paper type. Remember that a good business card isn’t supposed to offer too much information; it’s not an elevator pitch or a poster printing sized document. Even though your company has great reviews online, you can save this extraneous information for your onsite advertising or poster printing. Business cards are simply a tool used by your customers to look up information in the future by providing the contact information of the company along with a great design. Keep in mind that your business card should be an extension of the image of your business. If a potential client is tossed a busy business card with too much information, they may think your business is chaotic or disorganized. Rely on quality color printing services to make an impact on your business card advertising. A good business card should match your company’s brand aesthetic and encourage others to take notice. By following these above tips and tricks, you’ll be able to craft wonderful business cards that you’ll want to share with everyone. The best way to get a great business card is by relying on a company you can trust; with Boston Business Printing, all your needs will be met, whether it’s poster printing, banner printing, or quality business cards. When you want to craft an invaluable business card to use at your next trade show, exhibit, or function, contact Boston Business Printing today.